Budapest is the capital and largest city of Hungary, occupying both banks of the glorious river Danube. Acclaimed as one of the most beautiful cities in Europe it is fast becoming the most popular travel destination in Europe. Budapest was created out of the unification of the separate historical towns of Buda, Pest and Obuda. 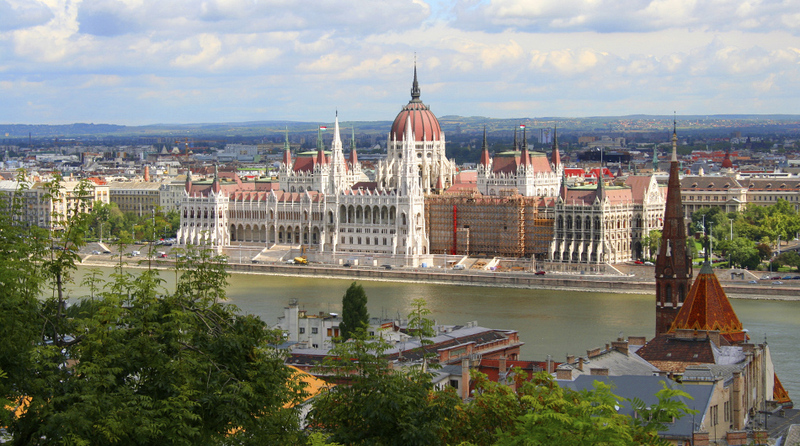 Budapest possesses a rich and fascinating history as well as a vibrant cultural heritage. With three clinics in Budapest all accepting the EHIC to choose from it’s definitely worth a visit.